Description: A rare offering 50.9' x 109.8' (5,589 sq ft lot) on a Cul-de-sac St, just steps away from Lynn Canyon Park, Suspension Bridge and trails. 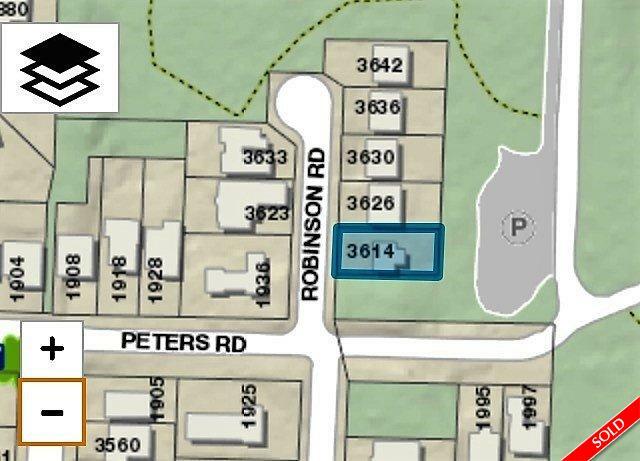 Build your dream home in this Popular Lynn Valley location on a dead end St with district land to your south (no neighboring house). House is not livable, property sold "as is" for lot value sale. School catchment: Lynn Valley elementary & Argyle high.